Back in September I stumbled upon the How to Start a Startup course at Stanford. Every year Y Combinator teaches a class at Stanford for Computer Science majors, assisting and teaching hard skills on how to create and grow a new business. The fall 2014 class was the first time the class was made publicly accessible and available to anyone online. I’ve never studied business or entrepreneurial endeavors, honestly I thought that was something you just do and don’t need to read about or study. But what I learned from the How to Start a Startup course was infinitely valuable, at least to expand my understanding of how many of the products and services I personally use work. I suggest the class to anyone interested in a business endeavor, even if it is not a startup per se. You will still learn great lessons and new ways to approach problems. 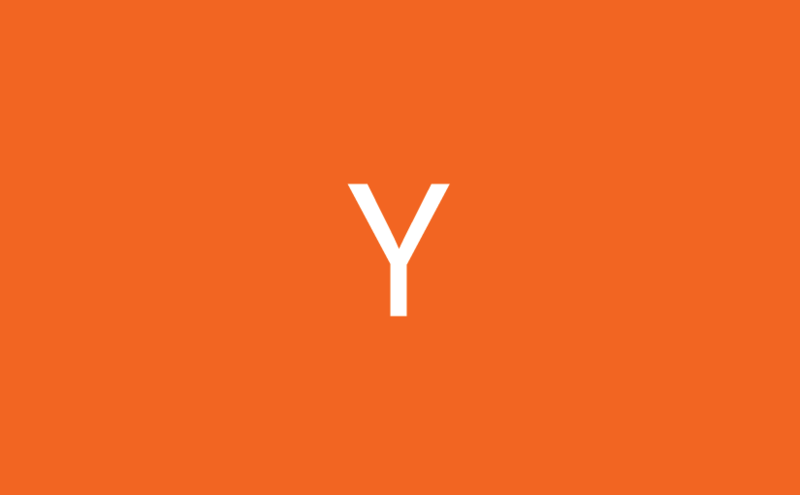 Y Combinator is a startup accelerator, a place for entrepreneurs to find funding, advice, and connections over several months. Hopeful entrepreneurs apply to Y Combinator twice a year for the chance to be selected for the next batch of businesses to go through the Y Combinator program. Notable companies that went through the Y Combinator program include Scribd, Reddit, Airbnb, Dropbox, Disqus, and Stripe. In exchange for a small percentage of equity, Y Combinator assists in building startups through advice, coaching, office hours, and more. The class consisted of lectures every Tuesday and Thursday by some of the most successful entrepreneurs in the industry – from Peter Thiel, Ben Silbermann, Marc Andreessen, Ron Conway, and many more – and was facilitated by Y Combinator president Sam Altman. Altman was a part of the first batch of Y Combinator entrepreneurs back in 2005. In addition to video lectures a list of Recommended Reading for each week included articles focusing on that weeks topic. Articles linked to the writings of many of the lecturers and Y Combinator staff members. Reading assignments were extensive and daunting, but extremely helpful and informative. Basically for the months I followed along with the class I dropped all books I was reading because I had to focus on the reading assignments. I do think the reading is a necessity if you really want to learn from the class. It reinforces and expands on the ideas mentioned in the lectures. Several social communities also existed for students following along with the class. A Facebook group exists with over 40K participants, and a Reddit group exists where students share project ideas and offer thoughts. If you are interested in going through the full How to Start a Startup course or want to cherry pick a few lectures there are several ways to find the class content. The home base for the course is on Sam Altman’s site: How to Start a Startup. You can find the videos on Youtube, and if you like that be sure to check out all videos by Y Combinator.